If you’re like many Connecticut homeowners, your first consideration for any home remodeling project is probably the price: How much will this cost? Can I afford it? Though price is certainly important, it’s far from the only thing to keep in mind. In fact, another equally important aspect of any remodeling project is the warranty. And at U.S. Window & Siding, we’re proud to offer premier warranties, fair pricing, and unsurpassed quality. Since 2002, we’ve focused on providing cost-effective home improvements that deliver lasting value to Connecticut homes. We offer some of the most competitive prices available on roofing, siding, windows, baths, and more—and we only work with trusted, high-quality brands like Bath Planet, ENPS, IKO Cambridge, and TriWall. Because we’re an authorized dealer for these manufacturers, we’re able to stand behind their generous warranties. With U.S. 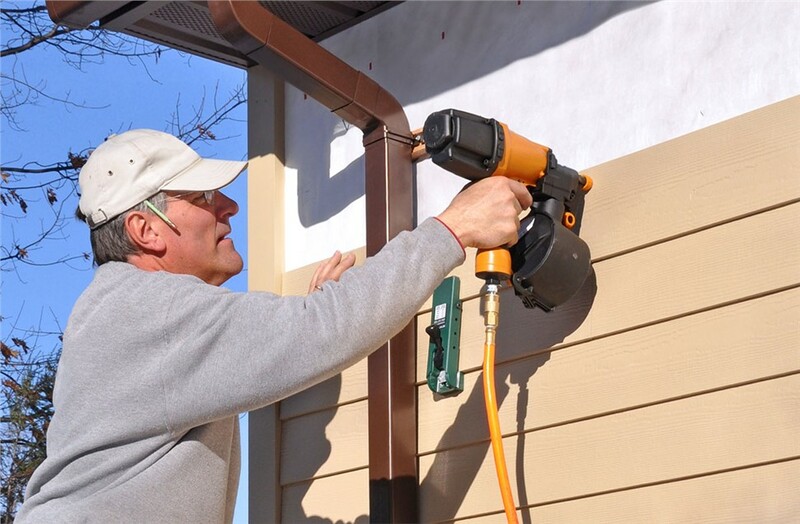 Window & Siding, you get expert installations from local remodelers supported by some of the most recognized names in the home improvement industry. To learn more about our product warranties and customer-first policies, give us a call today!